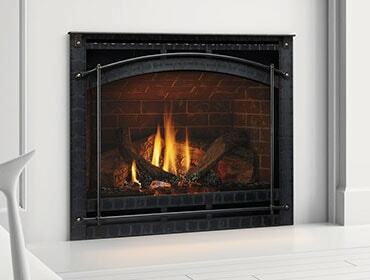 The media is buzzing about the new fireplace safety standards. Fire is hot – seems like a simple concept, right? But it’s not just the fire that’s hot – the materials around the fire get hot too, like the glass on the front of gas fireplaces, stoves and inserts, which can reach temperatures high enough to cause severe burns. We’re not the only ones with fireplace safety on our minds – the Hearth, Patio and Barbecue Association and Good Morning America are spreading the word about the new ANSI standards and fireplace safety as well.